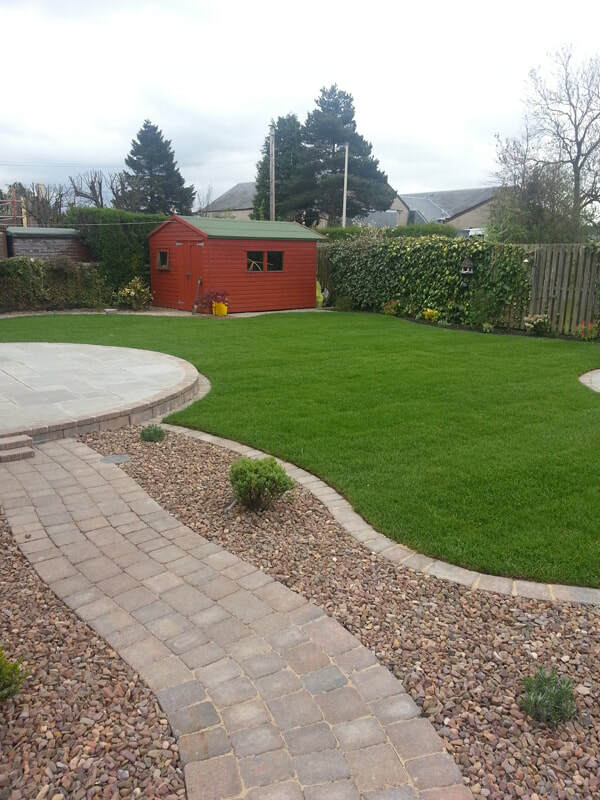 Your Regular or One-off Garden and Grounds Maintenance services are available to you all year round – whatever the weather! 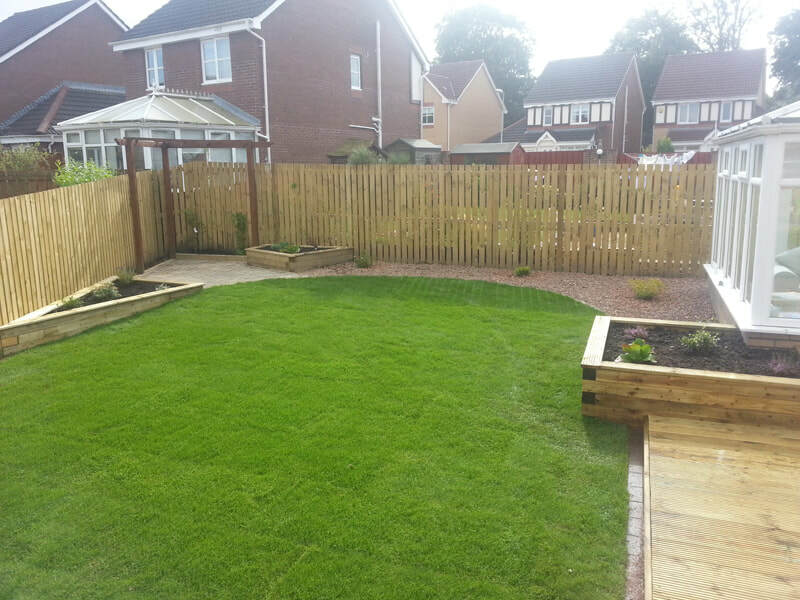 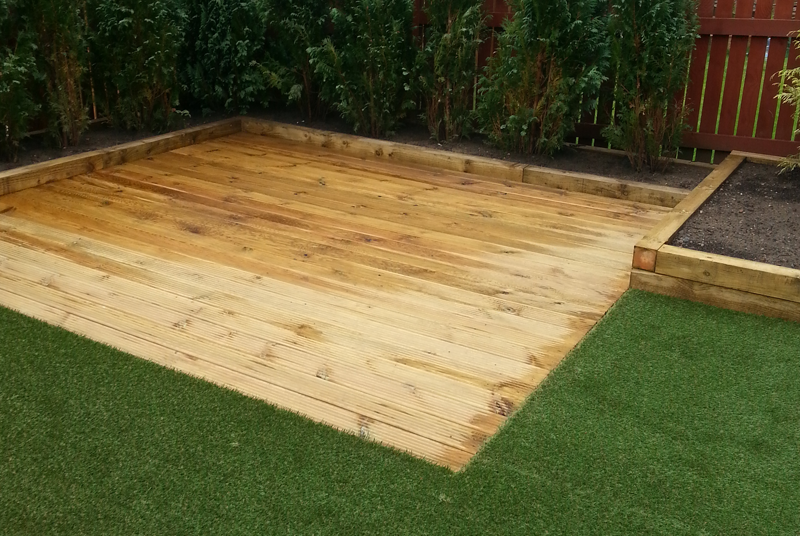 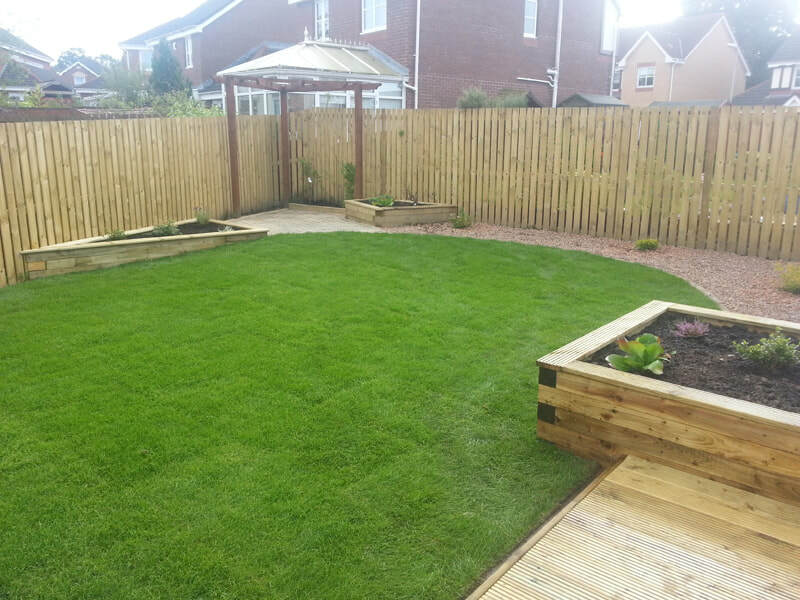 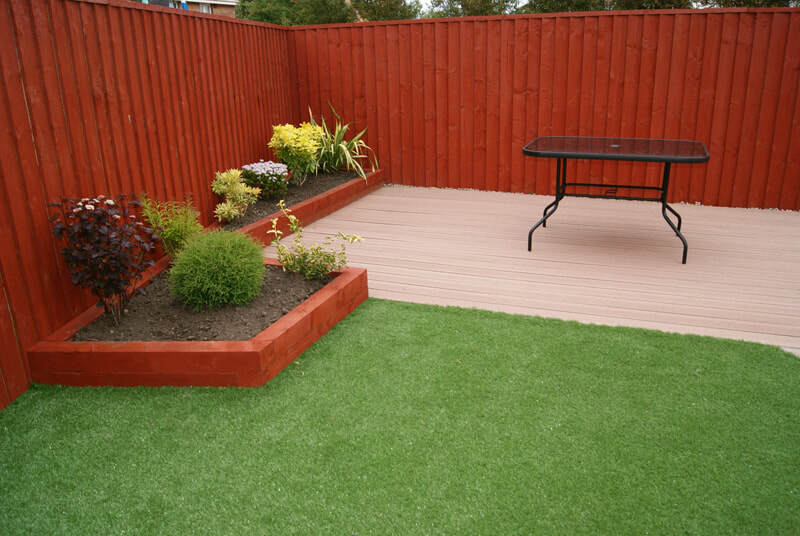 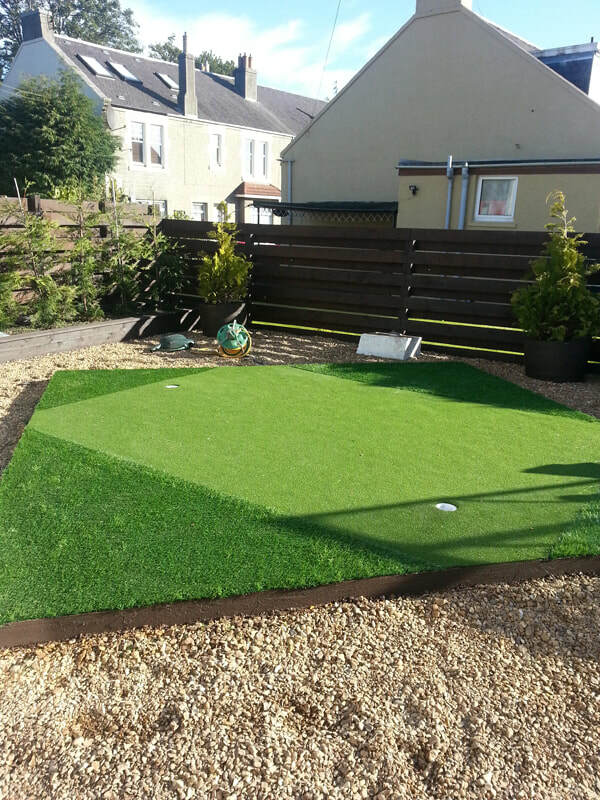 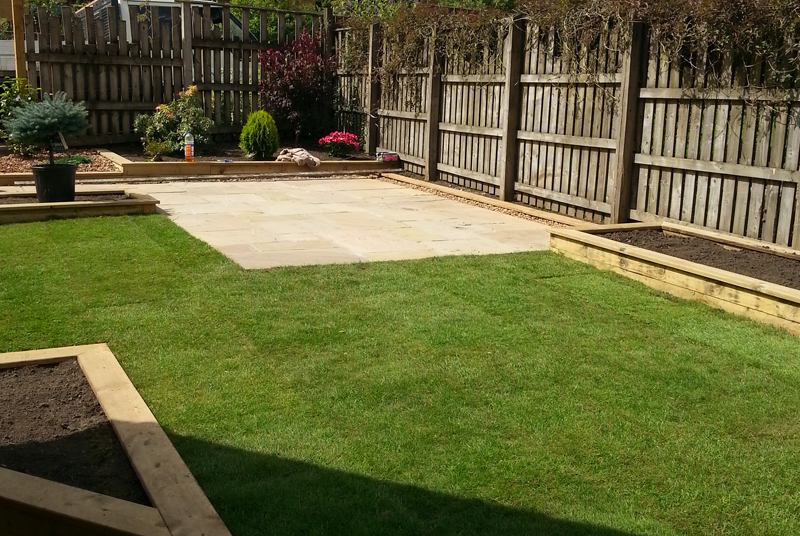 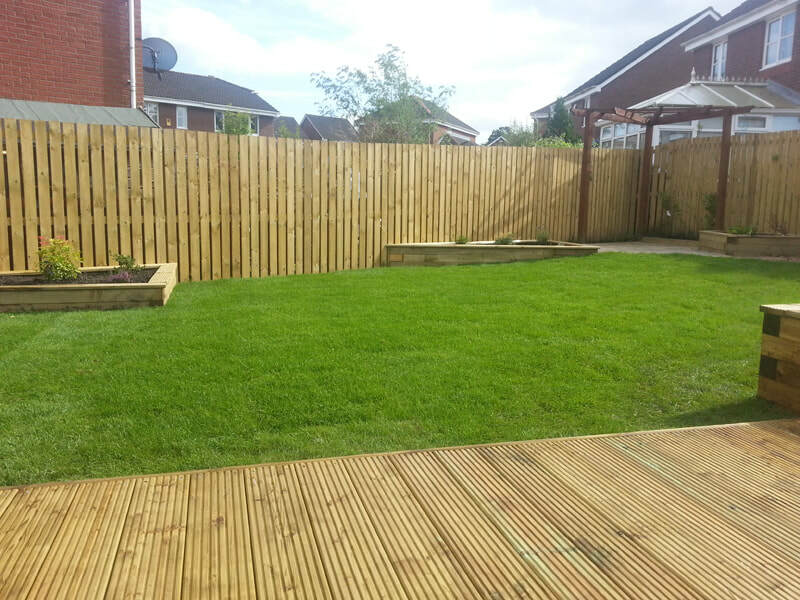 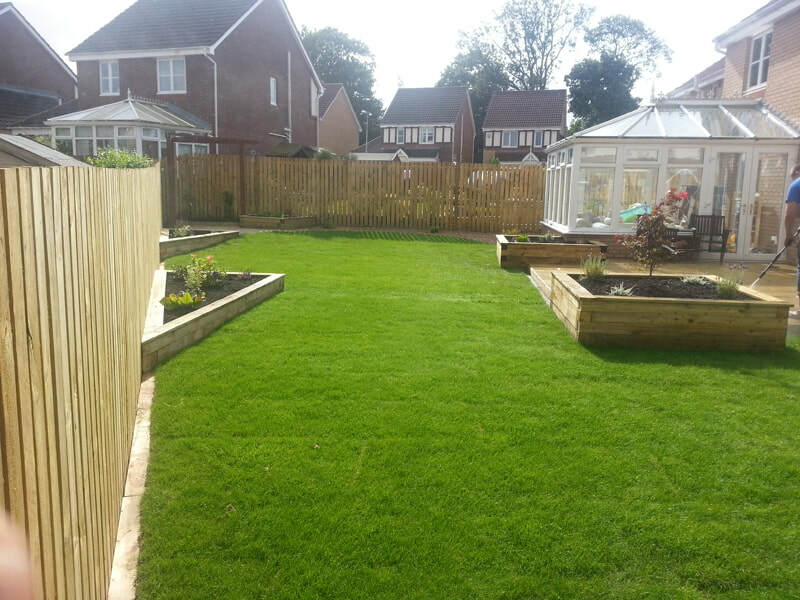 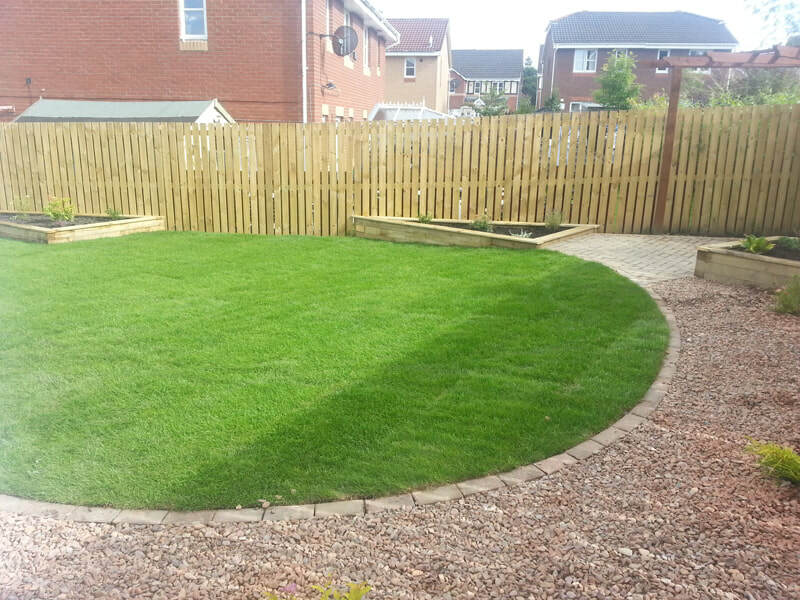 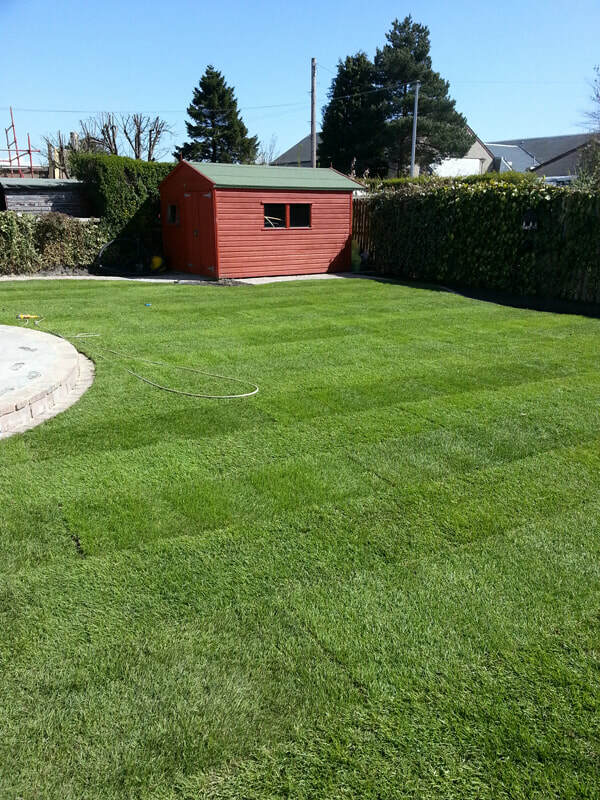 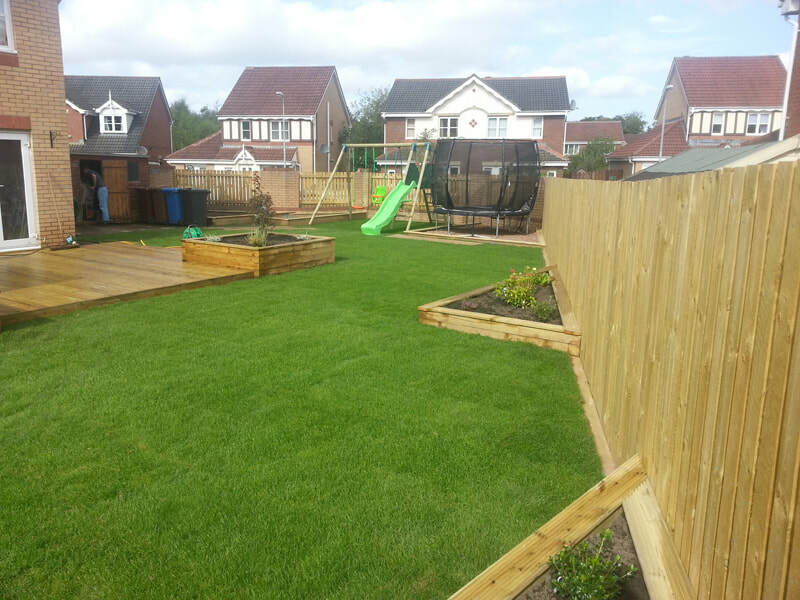 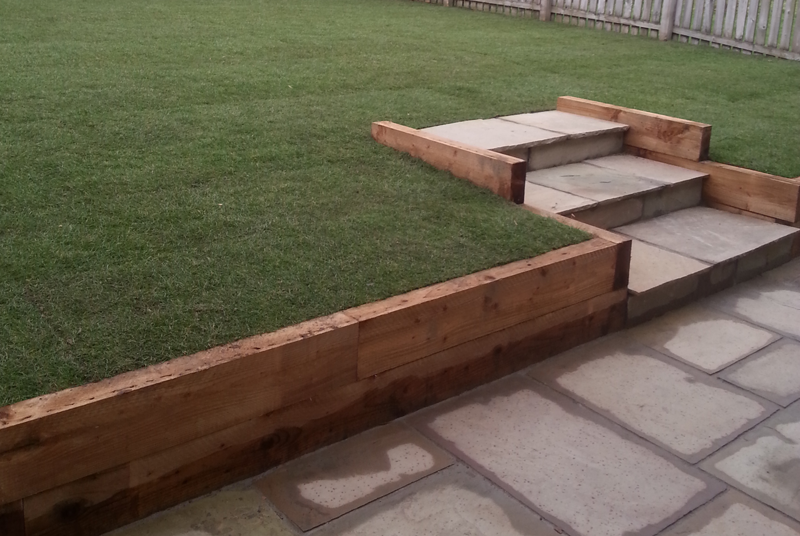 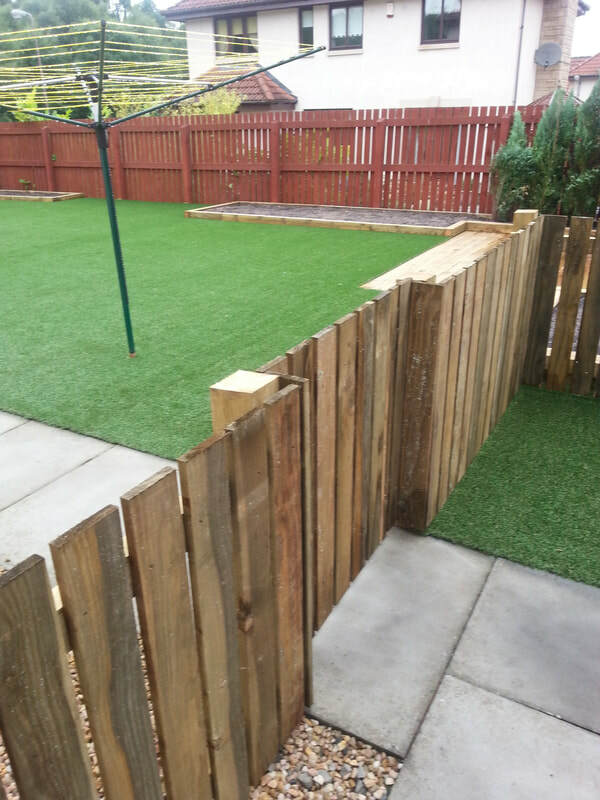 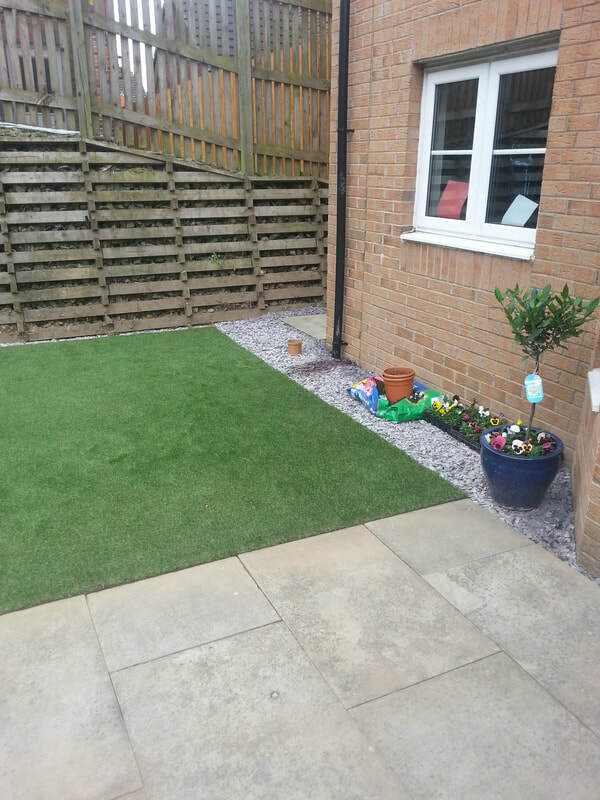 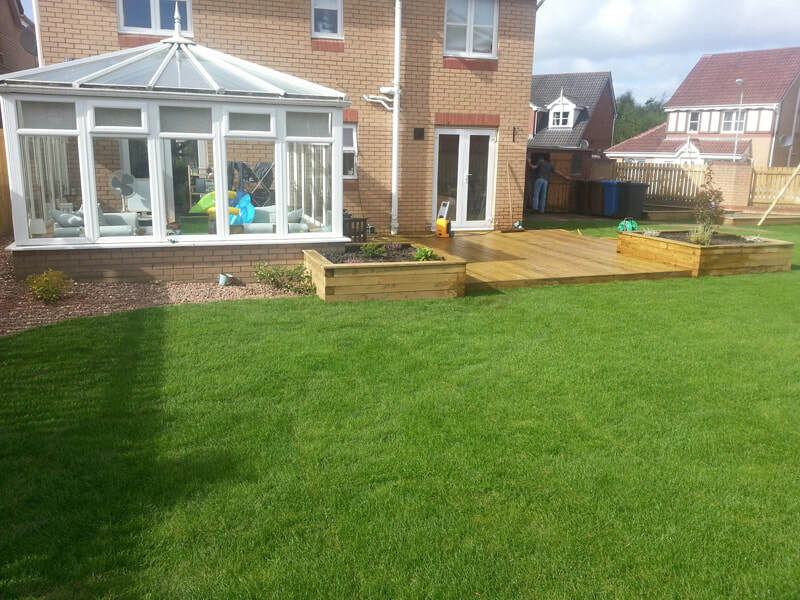 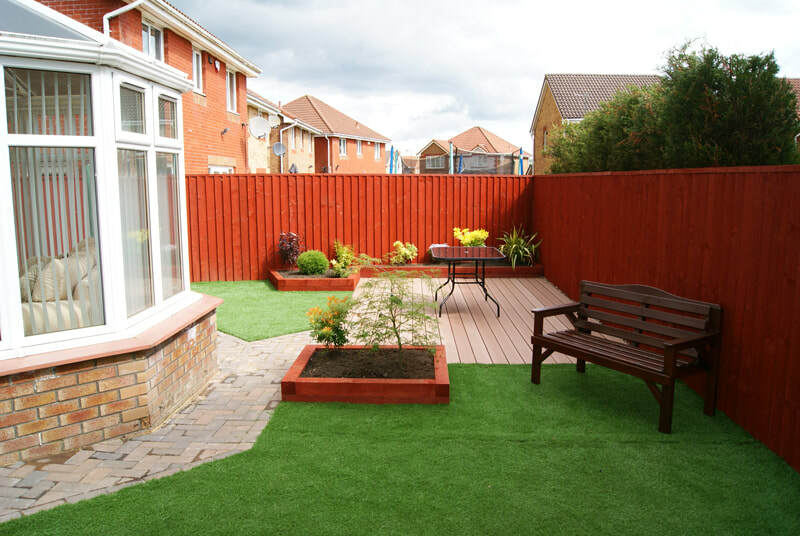 Our experienced maintenance operatives will keep your landscape looking at its best all year round. 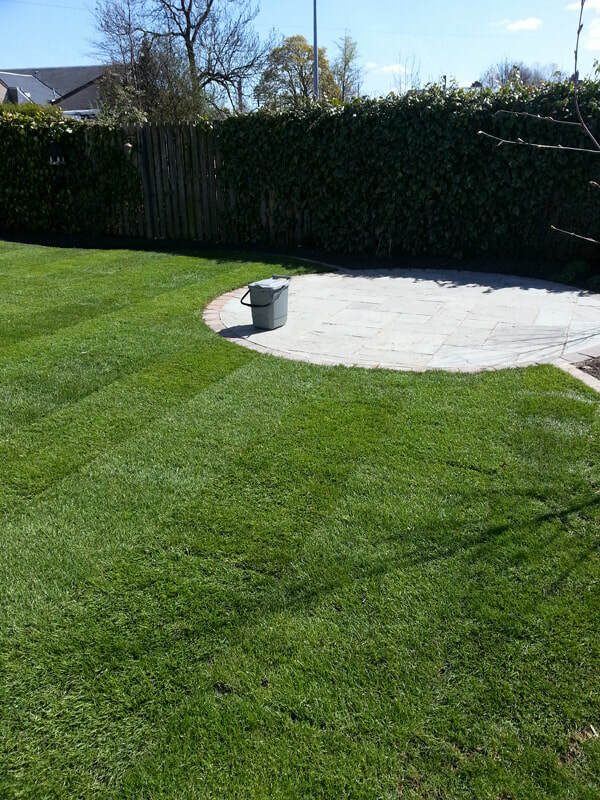 The Four Seasons maintenance department offers you an unrivalled level of professional service. 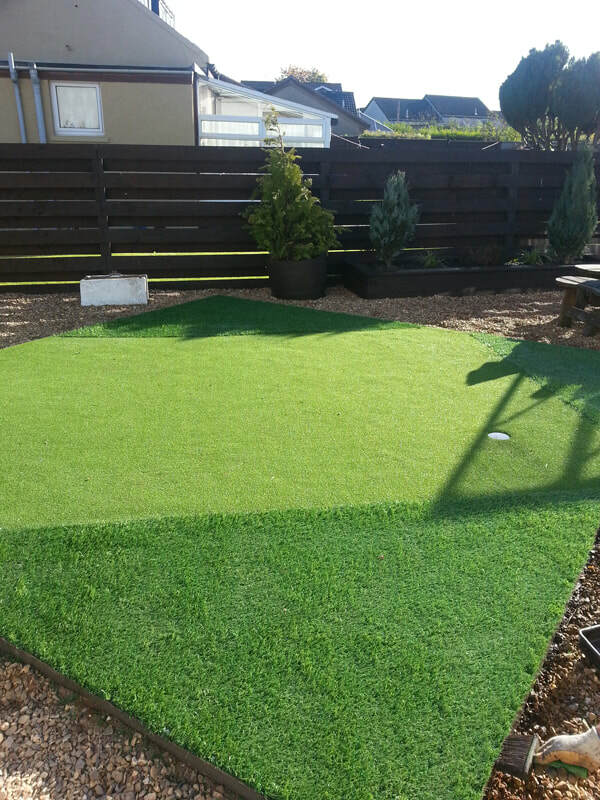 All of our regular ‘fixed-rate’ maintenance options are specific to your individual needs and our continuing investment in specialist equipment and staff training ensures you receive excellent value for money. 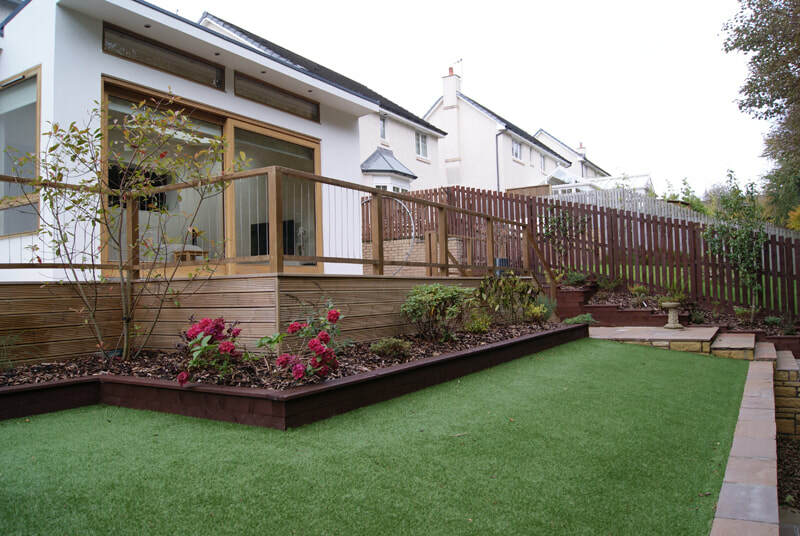 We provide an extensive range of services that will provide you with a convenient ‘one-stop’ solution for your entire maintenance requirements.